So, if you saw Friday’s post, you know that we are getting Christmas-ready at the shop. With that, we can’t leave you hanging. We want to tell you all the fun things you can do with that fabulous other holiday green (other than trees and garlands): WREATHS! We *heart* wreaths. In fact, we hope to have a giant size one in our front window very, very soon. Whether planning a winter wedding, or just want to freshen up your house or business for the season, we have you covered. 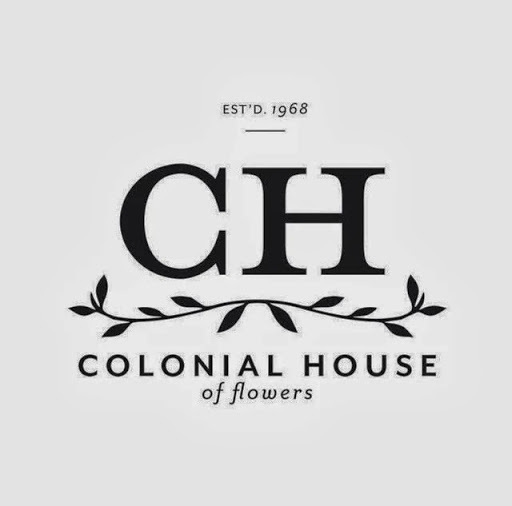 Colonial House of Flowers wreaths come in sizes ranging from 12-30 inches. There is a size for every whimsy – fresh wreaths, artificial wreaths, and illuminated ones. More, because the designers are inspired by different styles so are their creations. You can use wreaths to dress up Guest of Honor or Bride and Groom Chairs and dinner table chairs. A few flowers, a little ribbon. And, viola. They are fancy and beautiful. And, here’s another perfect use that is simply chic: place wreath on a charger. Add a candle in the middle. Wax candles are good, but LED (wick-less) is an option, too. This is a festive centerpiece that is pretty, easy and low maintenance. 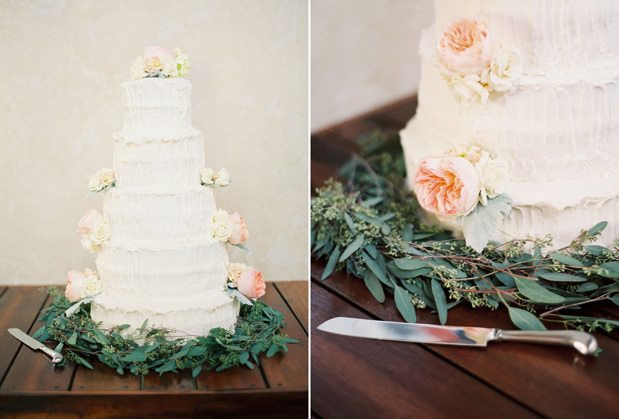 One more way: borrow, rent or purchase an etsy vintage cake platter. 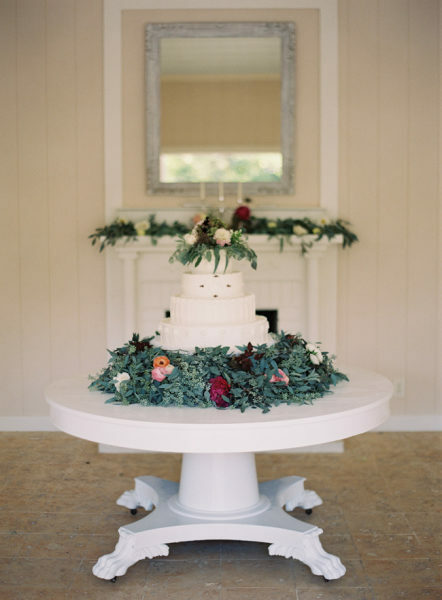 You can use the wreath to accent the wedding or Christmas cake. The wreath also hides the little tacky-tinfoil-type tray the cake is delivered upon. We recently created a garland about a wedding cake for a rustic, vintage wedding styled by Adorned. The seeded eucalyptus around the bottom was breathtaking as we hope share the pictures soon. And, our final wreath idea. 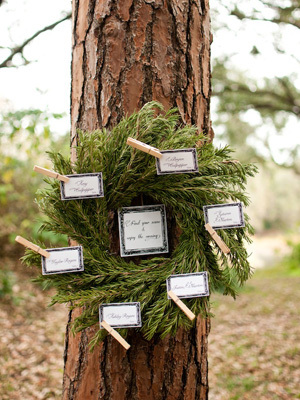 Use a large wreath as a seating chart or guest book. Okay, I love this idea. I hope you enjoyed these Ways to Use Wreaths! 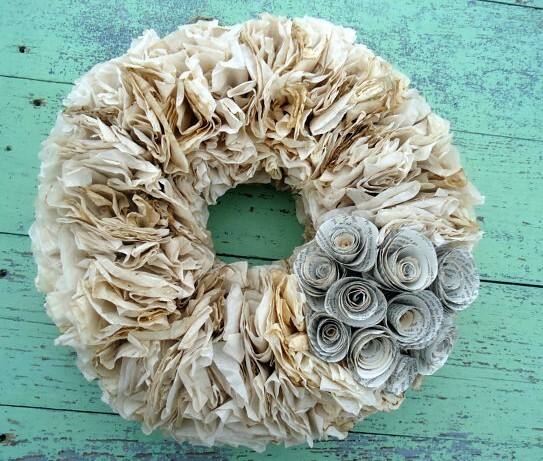 To see even more inspiration, check out our We *heart* Wreaths board on Pinterest.